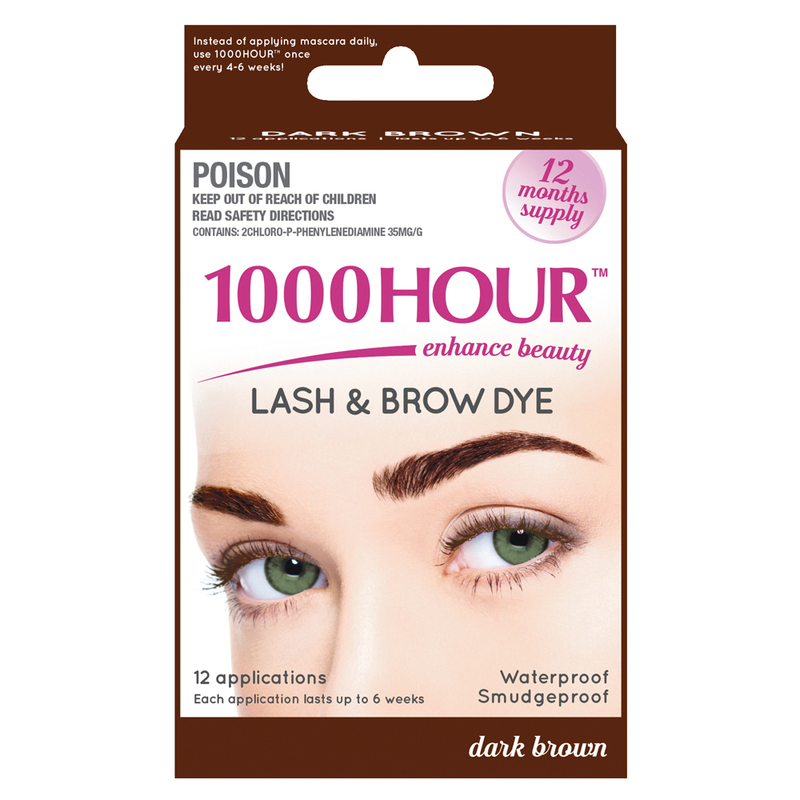 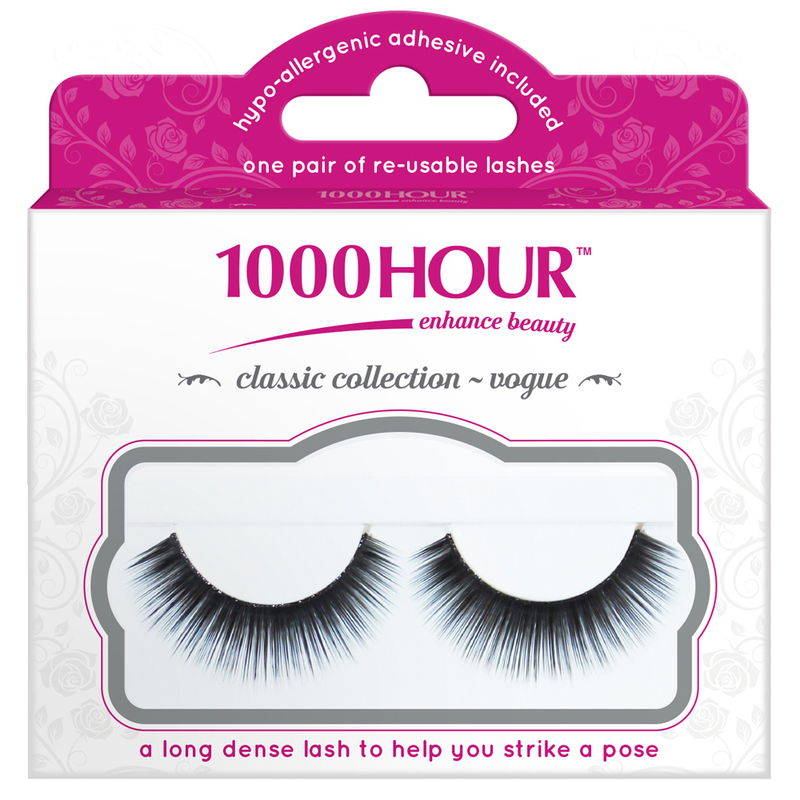 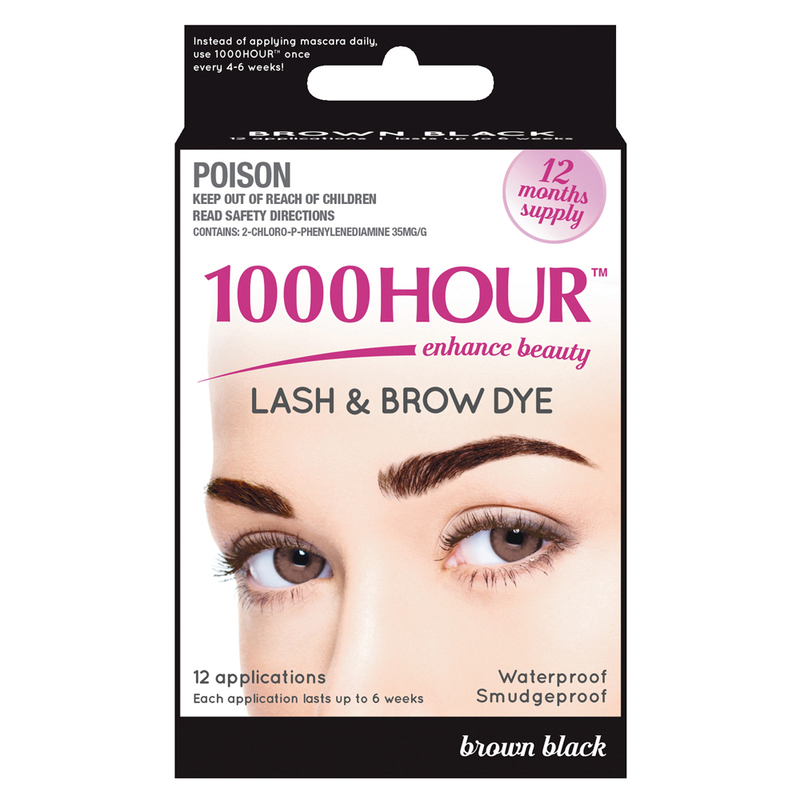 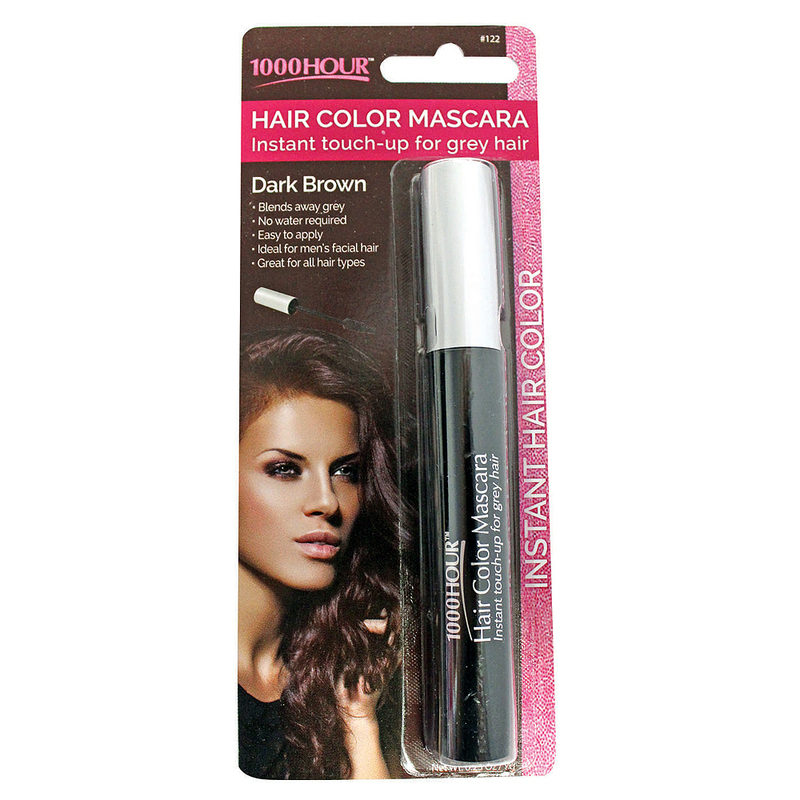 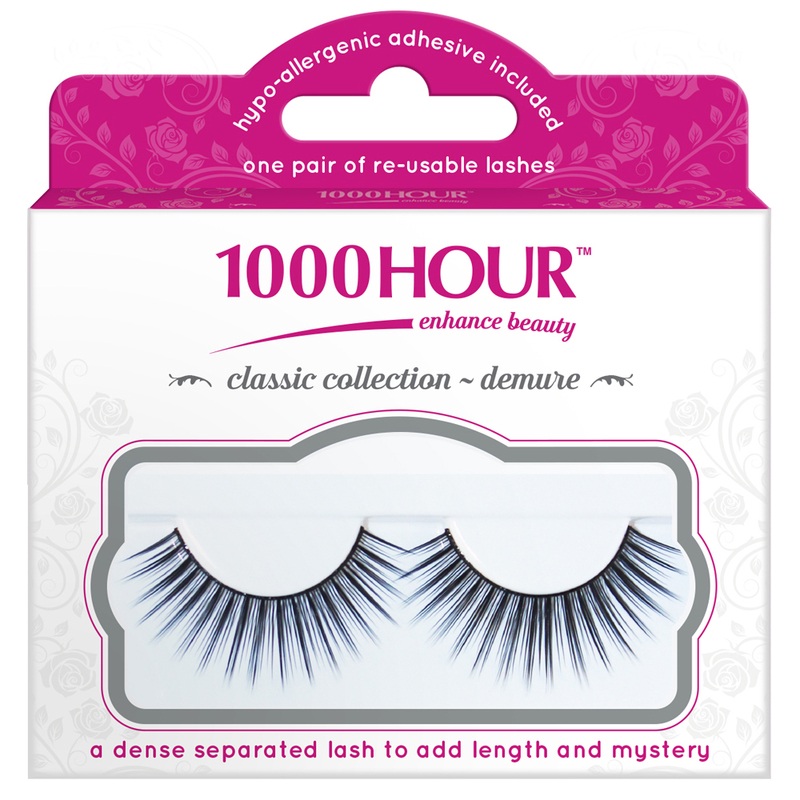 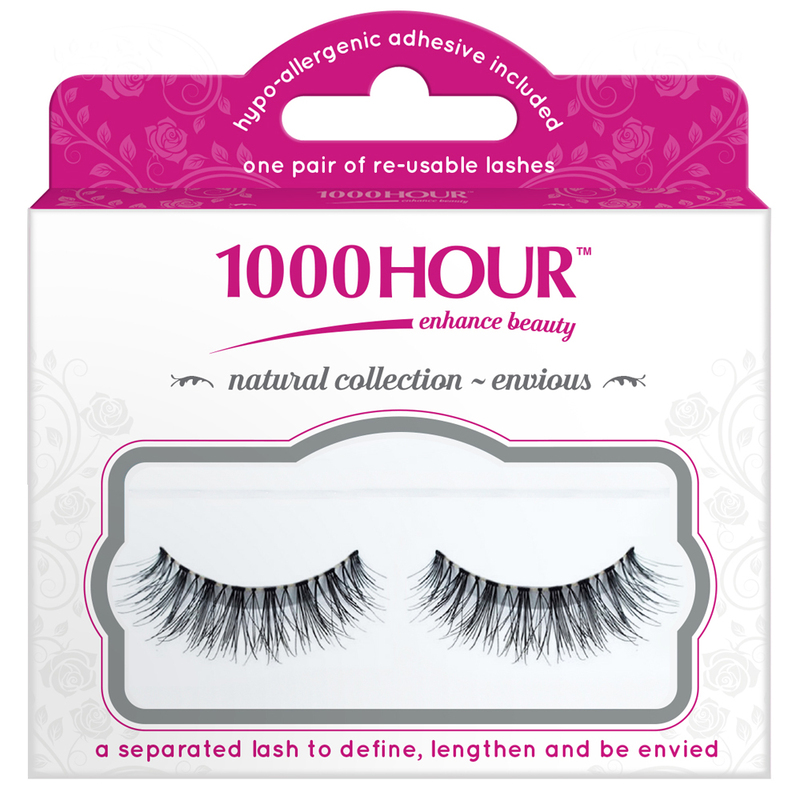 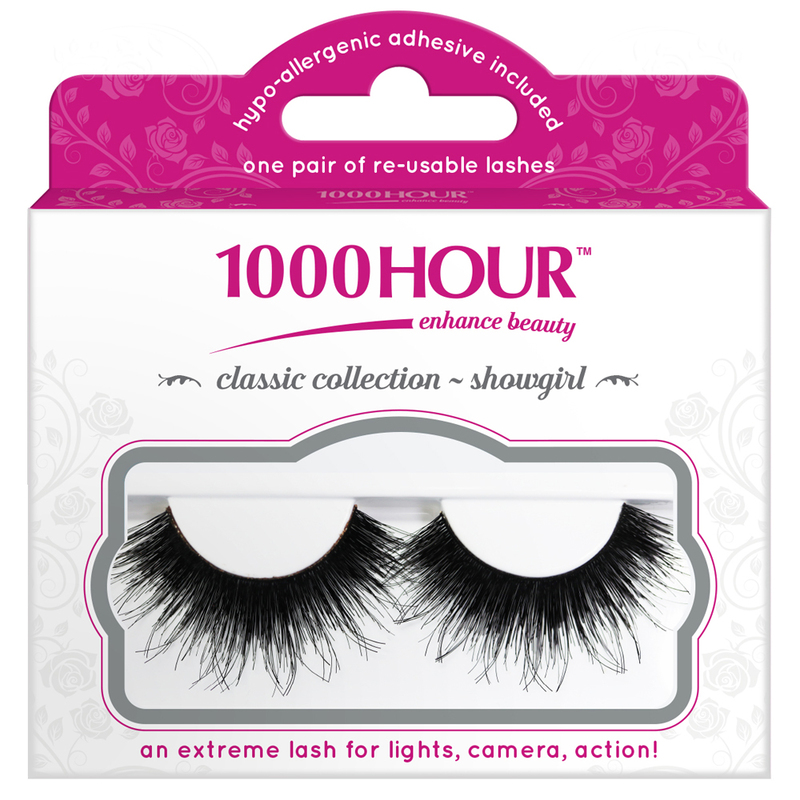 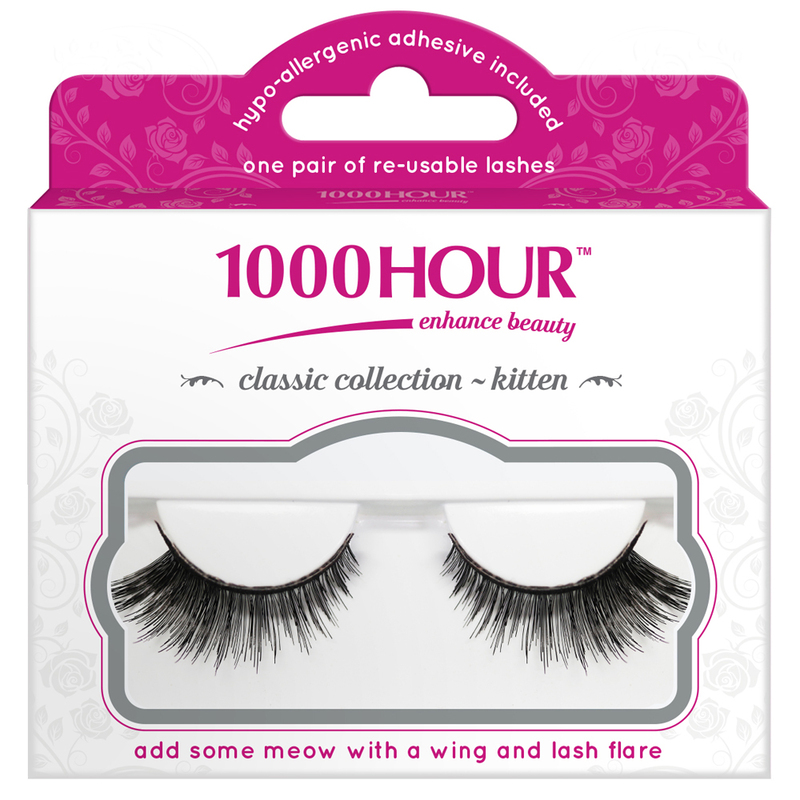 The 1000 Hour range of eyelashes are the perfect addition to any woman's cosmetic regime. 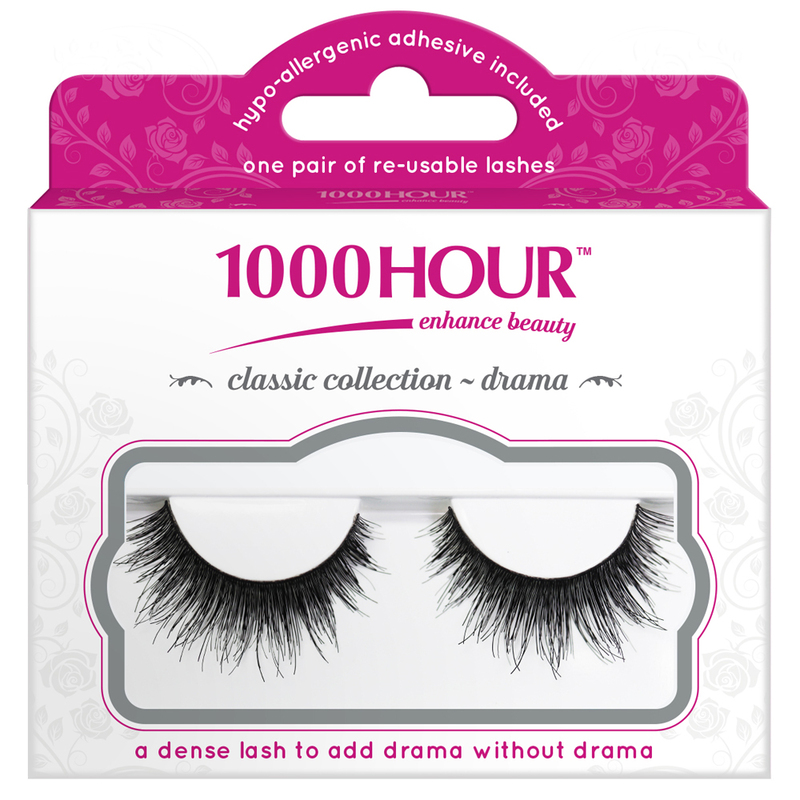 Intensify and add depth to your eyes with these high drama, professional - quality lashes. 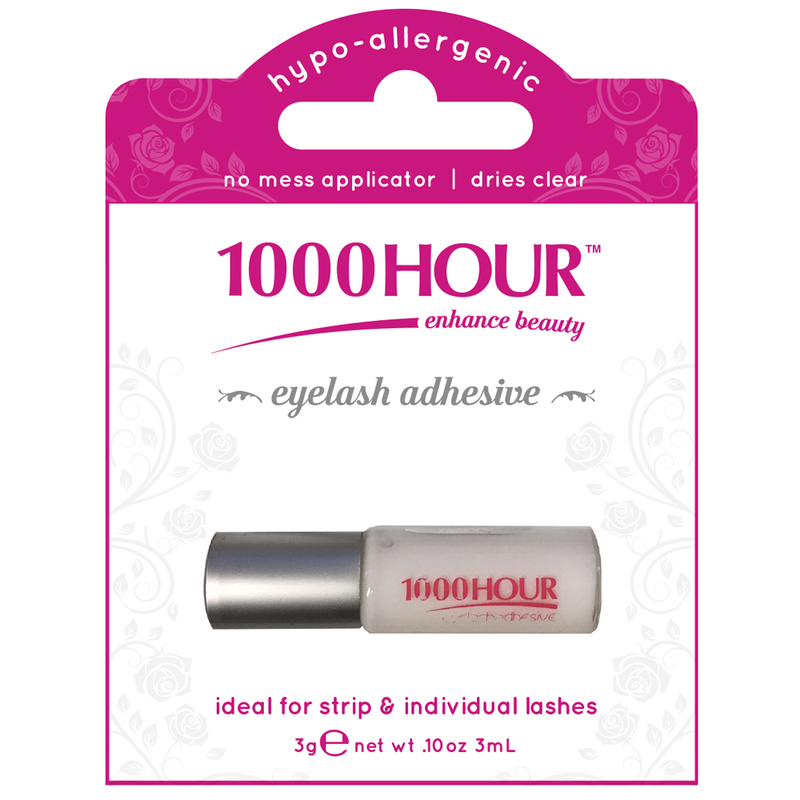 Hypo-allergenic and ideal for Strip and Individual Lashes. 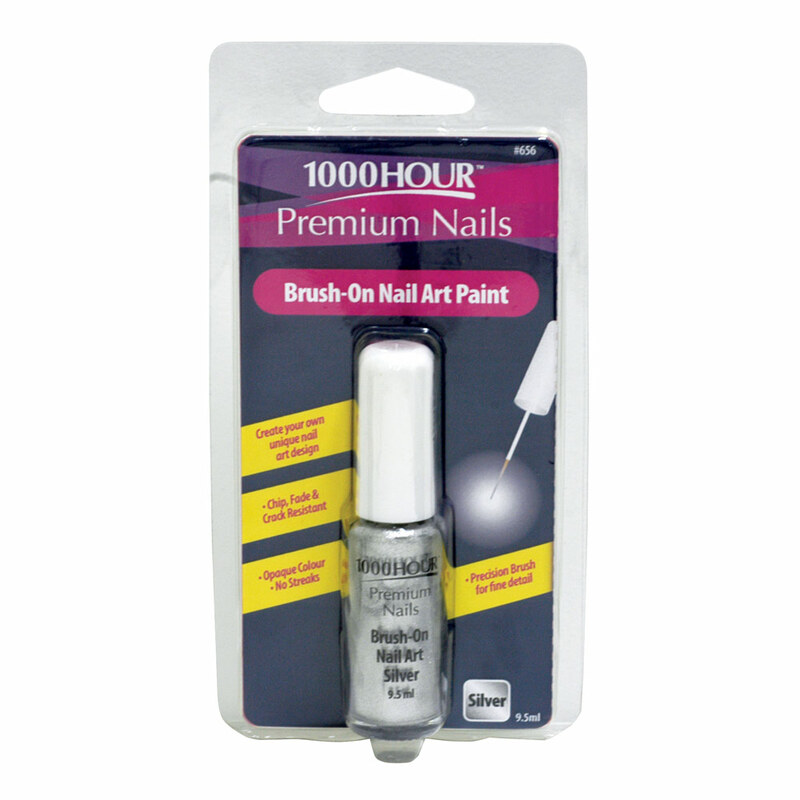 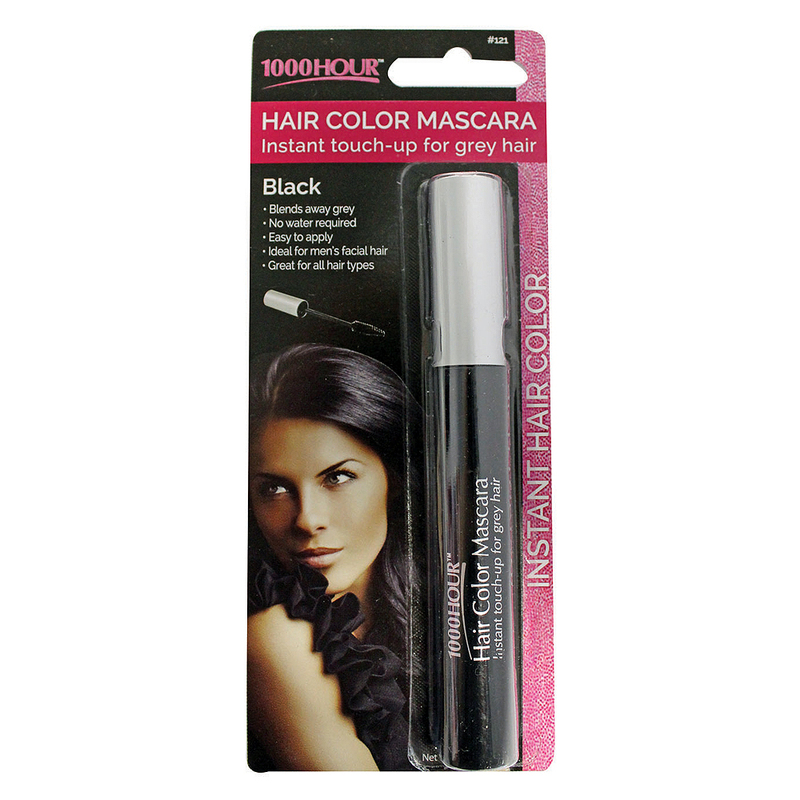 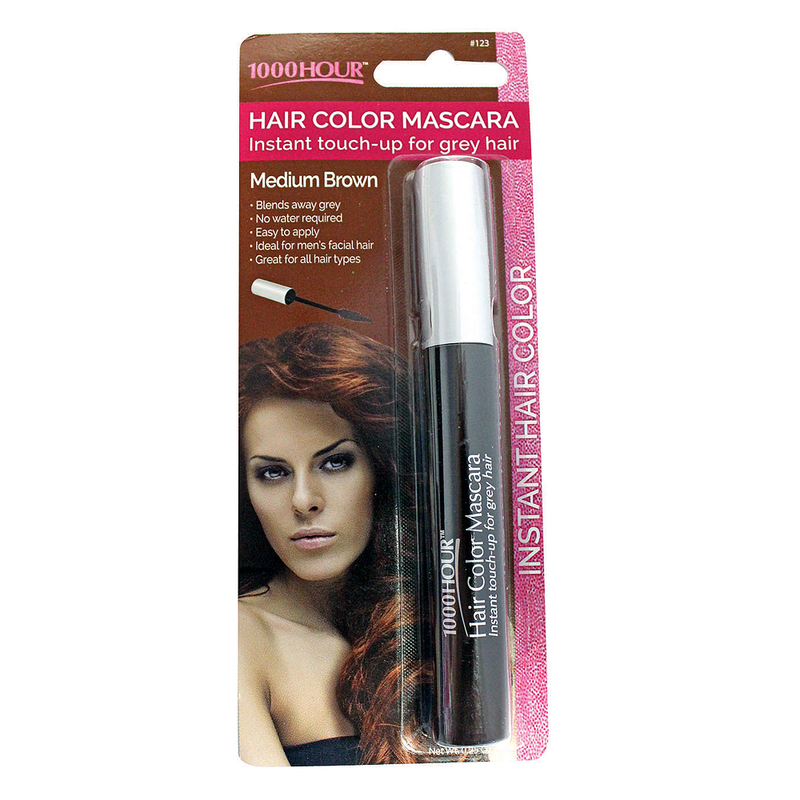 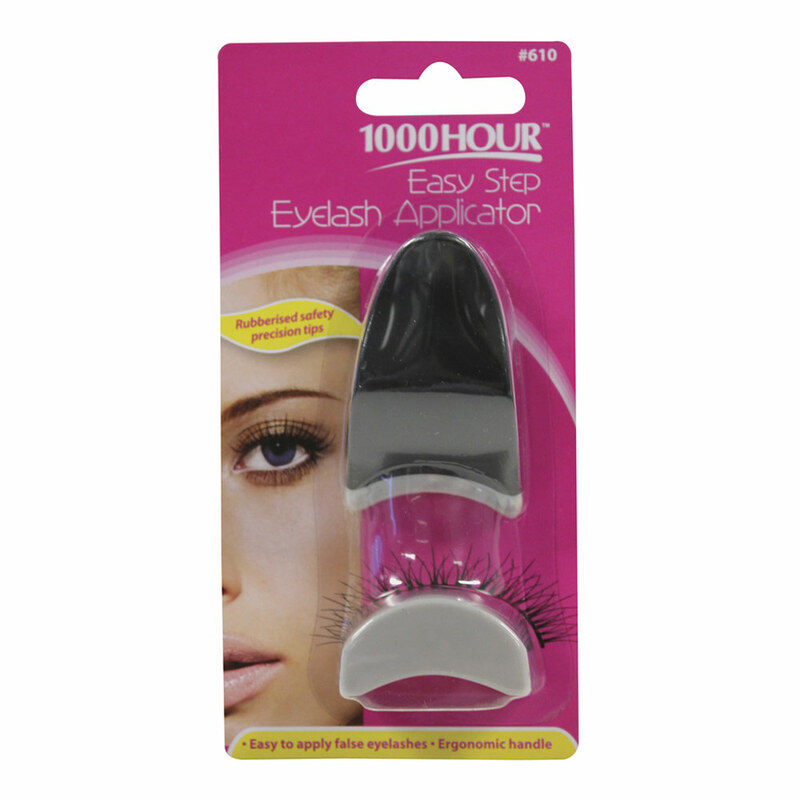 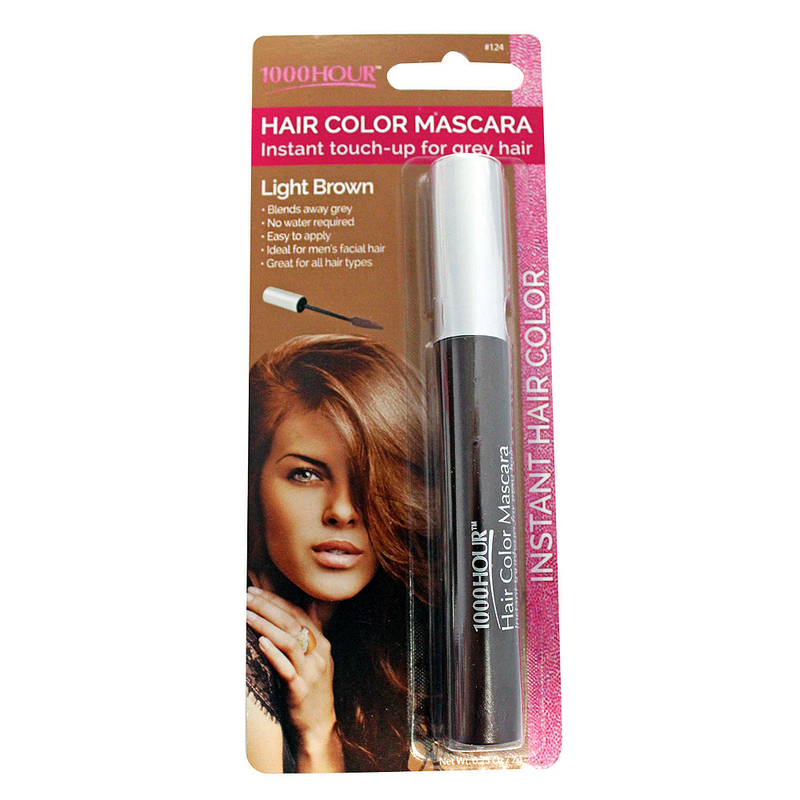 The 1000 Hour Easy Step Eyelash Applicator makes lash application quick and easy. 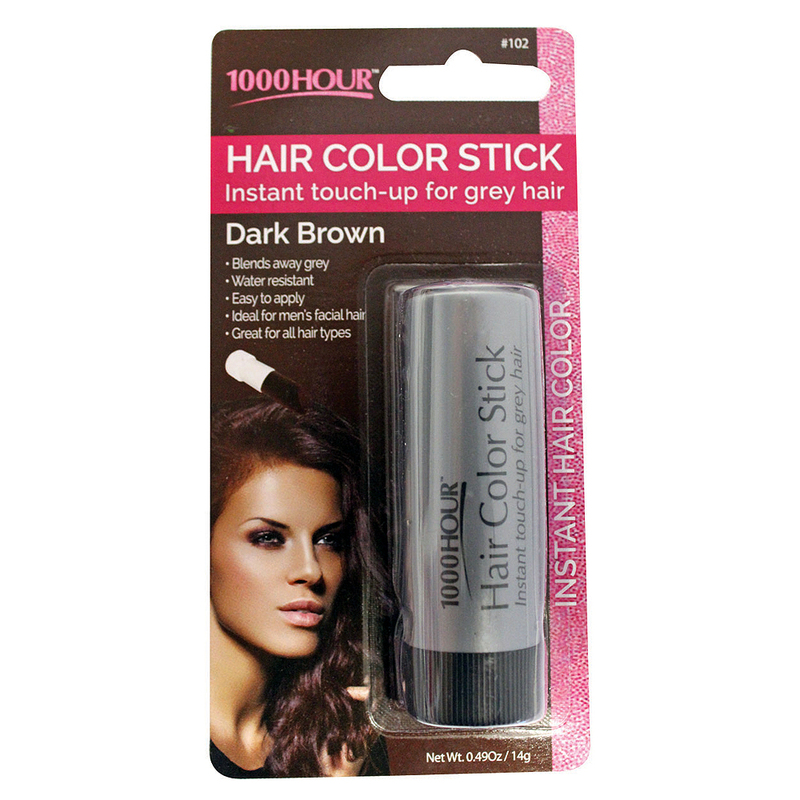 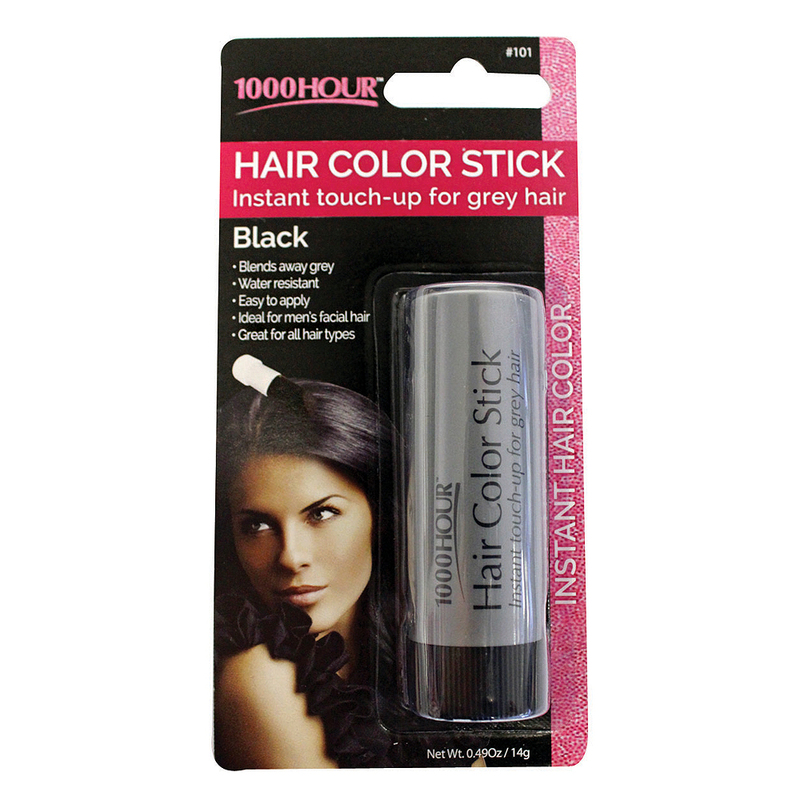 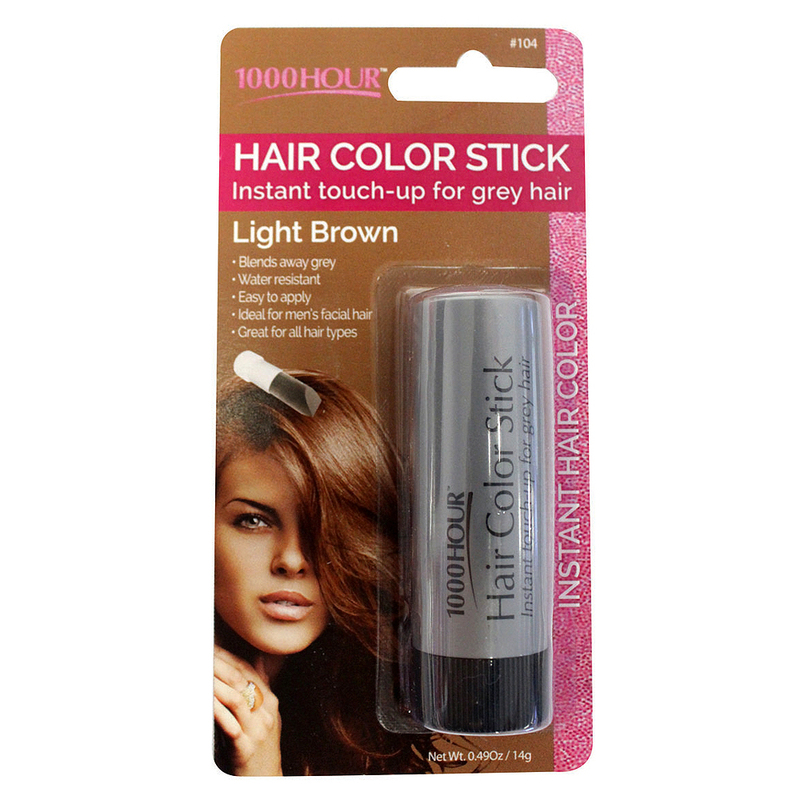 Instant touch-up for grey hair.